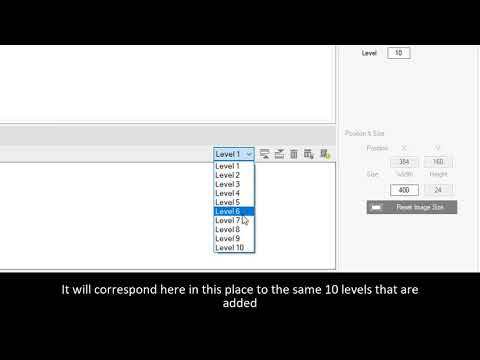 This tutorial will explain the steps to adding a keypad viewer to your ATEN Control System via the VK6000 platform. 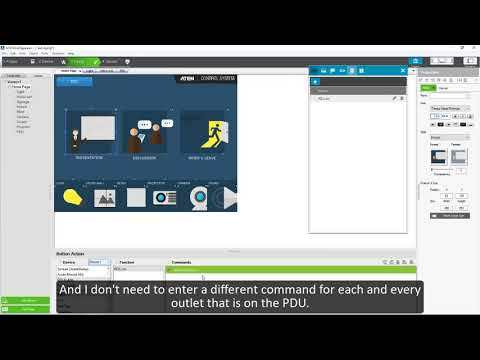 The video will take you through the steps to adding a toggle button to ON / OFF the PDU outlet in your ATEN Control System. 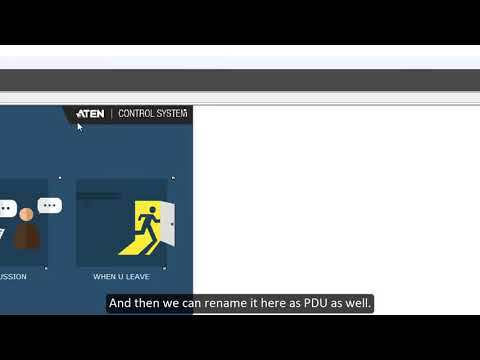 In this video, you will learn how to add a macro to your ATEN Control System. 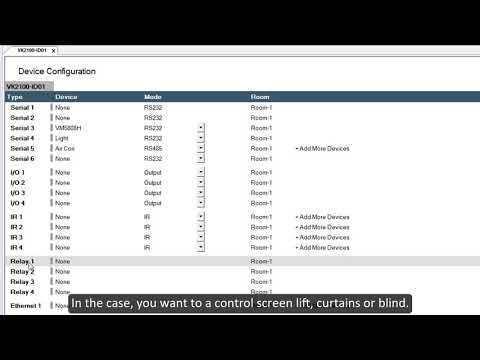 Thsi video focuses on how to use the slider bar and long press button in your ATEN Control System. 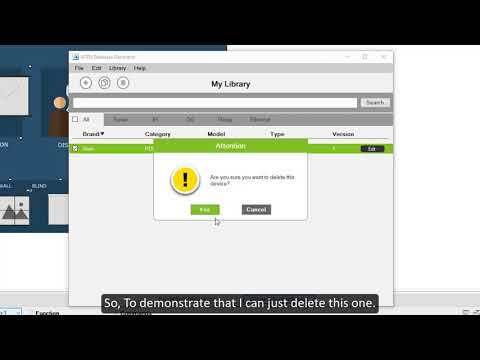 This video tutorial explains how to add a device driver to the ATEN database via the VK6000 platform. 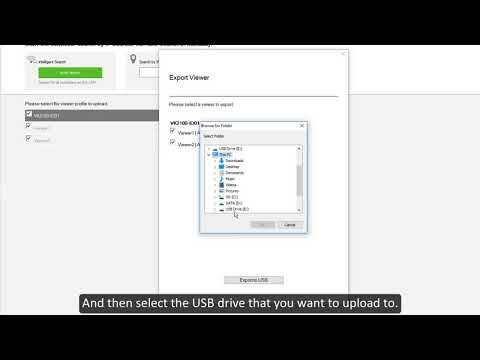 This tutorial will show you how to import or export a device driver from the ATEN database into your control system. 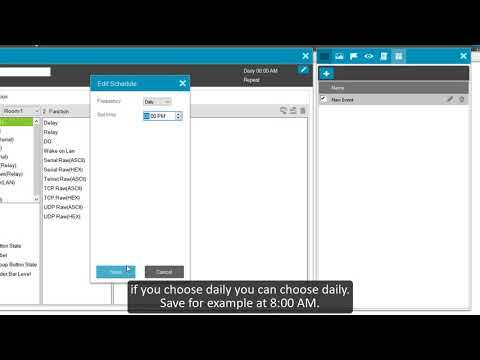 This video will take you through how to add a scheduled event in your ATEN Control System. 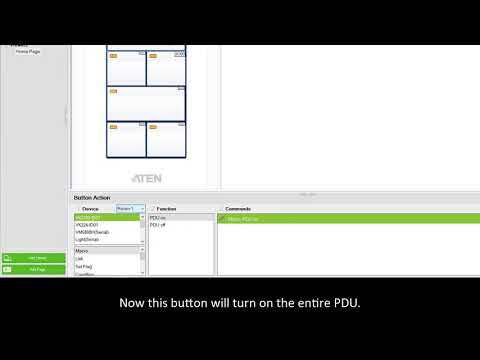 In this video, you will learn how to export the viewer to USB flash in the ATEN Control System. 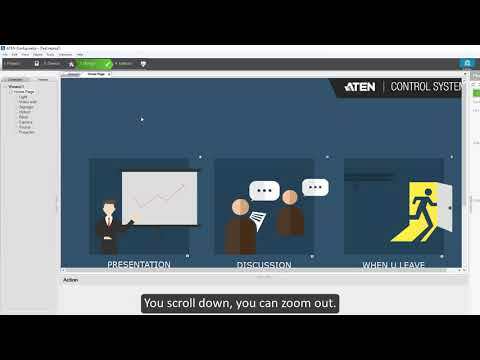 Learn how to backup and download an ATEN Control System project file via the VK6000 software. 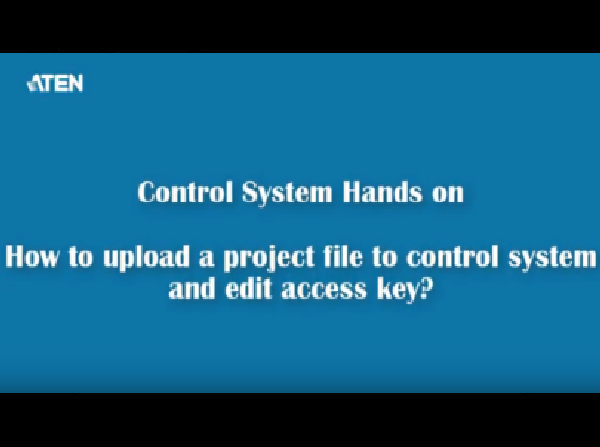 The video explains how to upload a project file to your ATEN Control System and edit the access key via the VK6000 software. 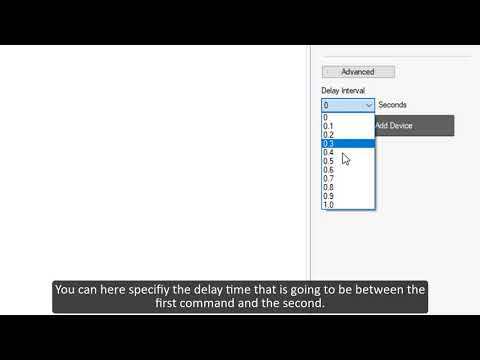 This tutorial will explain how to use the test tool to make sure the command is working in your ATEN Control System. 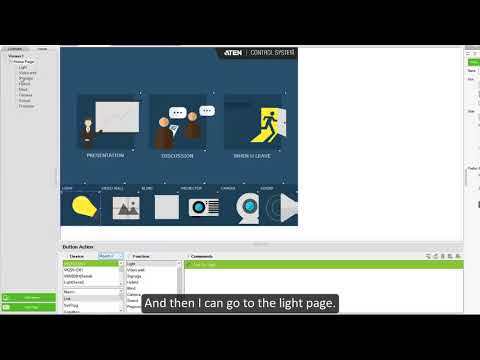 This video show you how to add a blank page in your ATEN Control System. 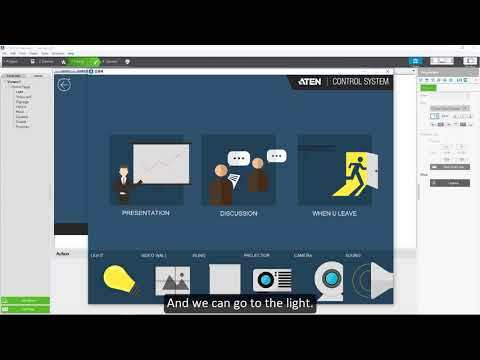 This video explains how to use radio group in the ATEN Control System via the VK6000 platform. 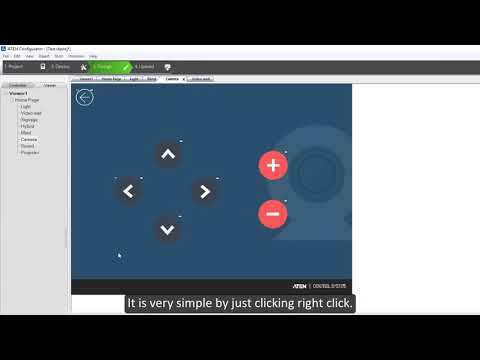 This tutorial will guide you through how to use press and release button and add a normal button in your ATEN Control System. 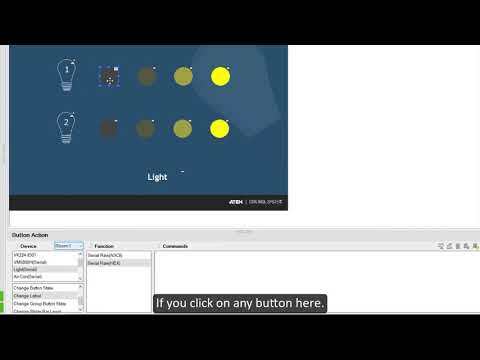 This video will show users how to add a slider bar to control the dimmer in your ATEN Control System via the VK6000 platform. 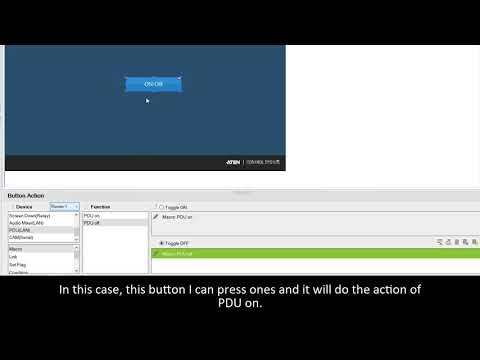 In this tutorial, we take you through how to add label and normal button in your ATEN Control System via the VK6000 software. 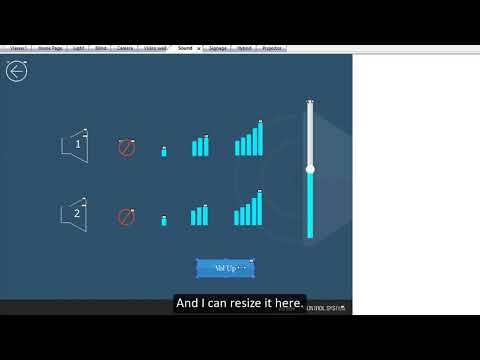 This video will show you how to link each page and use the simulator in your ATEN Control System via the VK6000 software. 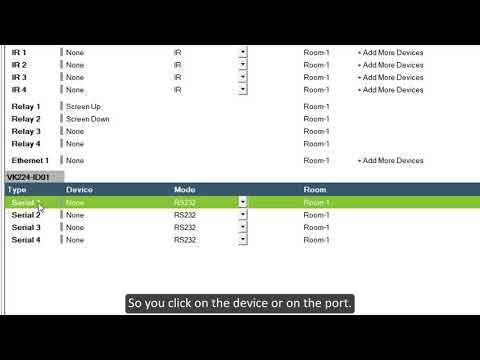 This tutorial will guide you through the process of adding a device viewer to your ATEN Control System via the VK6000 software. 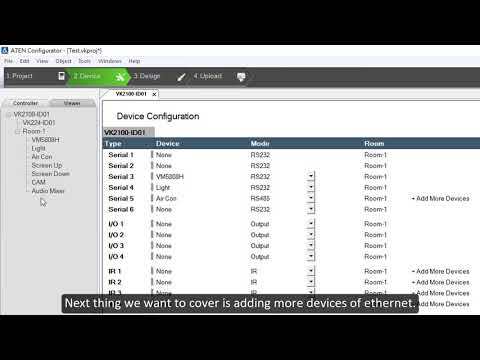 This video will take you through the steps for how to add an Ethernet device to your ATEN Control System. 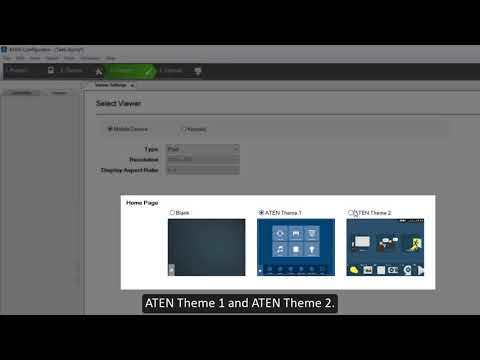 This tutorial will show you how to add a device to a VK expansion box in your ATEN Control System. 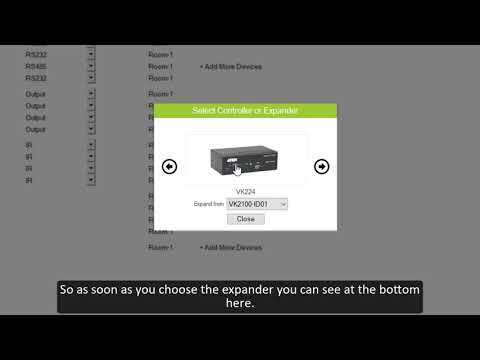 This video will take you through the steps for adding an ATEN VK expansion box to your ATEN Control System. 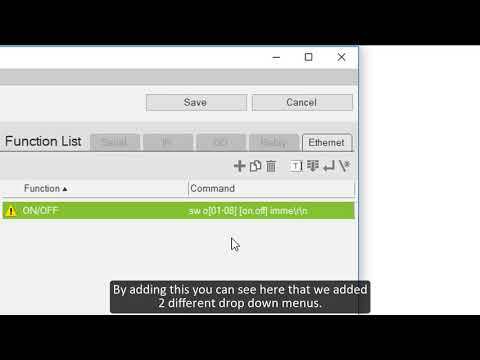 This video will explain how to add a relay device to your ATEN Control System via the VK6000 software. 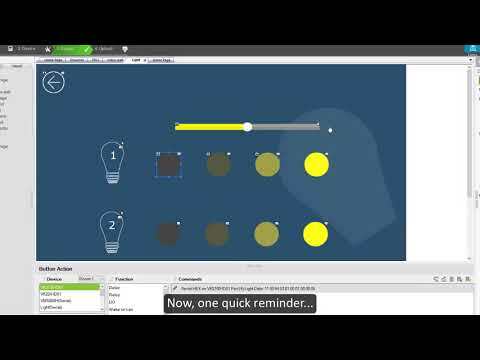 This video will take you through the steps of how to add a device to your control system via the VK6000 software. 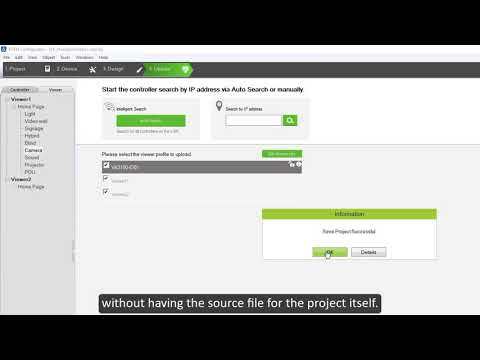 This video provides an overview of the VK6000 software and its general functionality.